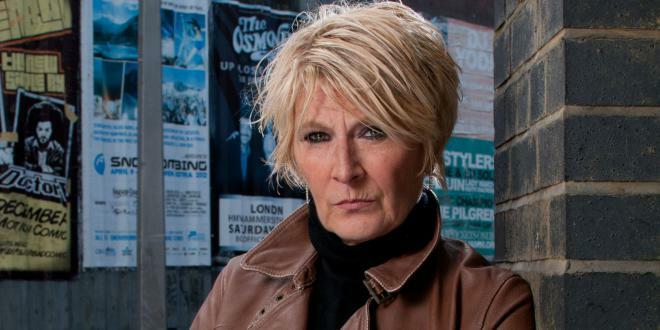 Linda Henry (born 1 January 1963) is an English actress, known for her roles as Yvonne Atkins in the ITV television drama Bad Girls (1999–2003) and Shirley Carter in the BBC soap opera EastEnders, a role she has played since 2006. She had previously appeared in Eastenders as the original Lorraine Salter, the mother of Mandy Salter from 1991 to 1992. Her other TV credits include Cracker (1995), Prime Suspect (1997) and Trial & Retribution (1998). She has also appeared in the films Beautiful Thing (1996) and The Business (2005).